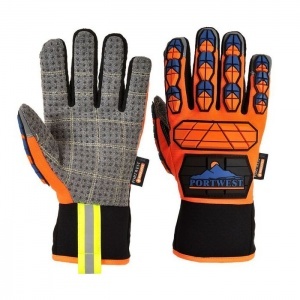 In combining exceptional anti-impact properties with a tough but warming Insulatex lining, the Portwest Anti-Impact Thermal Gloves A726 promise to boost productivity in high risk, heavy duty work such as construction, building and maintenance. 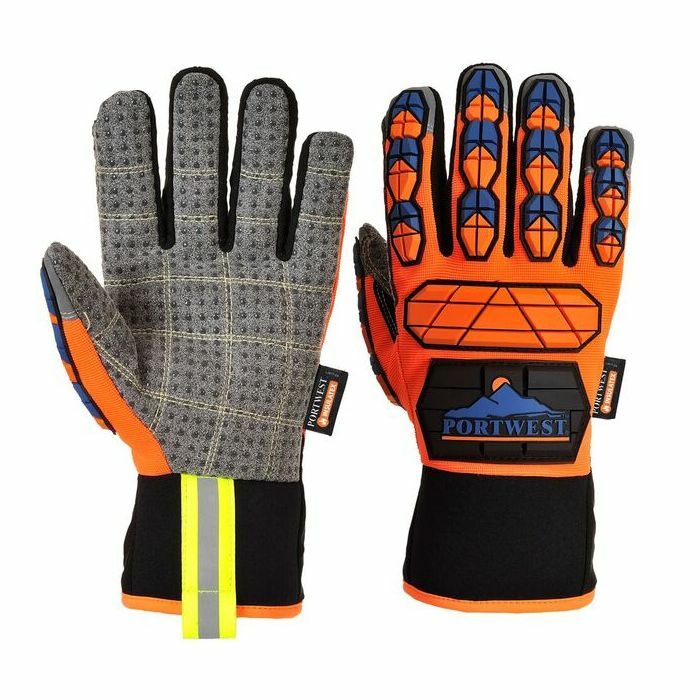 Portwest guarantee quality, and the special TPR protective pods provide just that, ensuring long-lasting and durable hand protection. 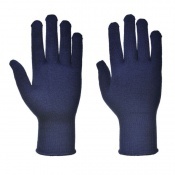 The A726 Gloves are special, because they provide a combination of exceptional thermal qualities with high anti-impact resistance. 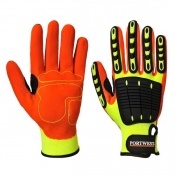 While their high quality TPR protective pods absorb impact on the back of the hand, the 100g Insulatex lining ensures excellent warmth in wet and cold conditions.